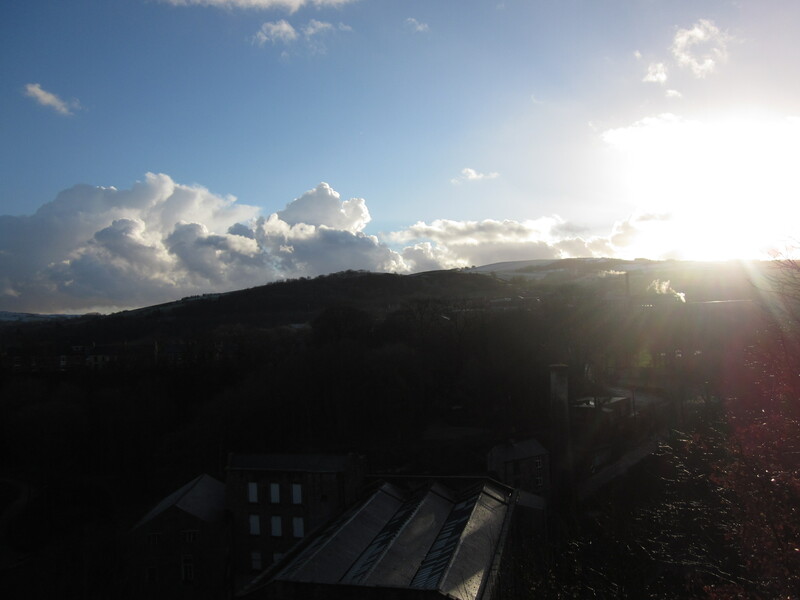 I like to see the hills in the distance…our favourite places. This week, the hospital patients and staff talked about our favourite places, in Derbyshire and beyond. We also looked at some stunning views, from Kinder Scout to Dovedale. We were inspired by Helen Mort’s poem ‘Made in Derbyshire’, which you can read here, and also ‘I wandered as lonely as a cloud’, by William Wordworth, possibly one of the most famous poems in the English language, but one which still keeps the image of those lakeside daffodils fresh in our minds. I turned the things we talked about into rhyming couplets, and I hope you enjoy reading the poems, which celebrate Derbyshire and places a little further afield too, looking forward to seaside holidays and balmy summers. Mam Tor shivers – it’s never quite still. To the crooked-spired church where we kneeled. But February’s snowdrops still make me feel good. Visiting Castleton’s caves and canyons. Eating a picnic with mild Derby cheese. Now it’s all craft fairs for folk with old bones! A walk spent with friends – always a good laugh! Fresh air and wild country’s what it’s all about. Never feels like it’s hard work or a slog. Derbyshire’s full of land that’s fertile. Our county really is quite remarkable! 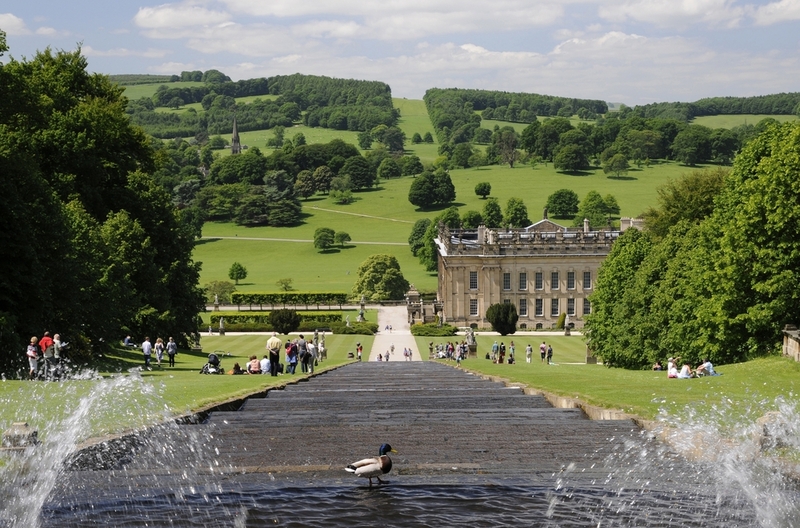 Chatsworth’s Cascade on a lovely summer’s day! Spot the duck! But to get up them, I may need assistance! But the mountains of Mourne are still clear in my mind. We had our photos taken – the price was two shillings! Spent our pennies on rock and donkey racing. Coming back home under the stars. We never worried as the sun beat down. We got sunburn, but then we’d turn brown. Perfect memories, free from fear. In Whitby, Dracula gave us a fright! But we ate fish and chips on Friday night. In Chatsworth, ice-creams were quite yummy. Matlock Bath lit up like the seaside. Lovely places to walk and remember.